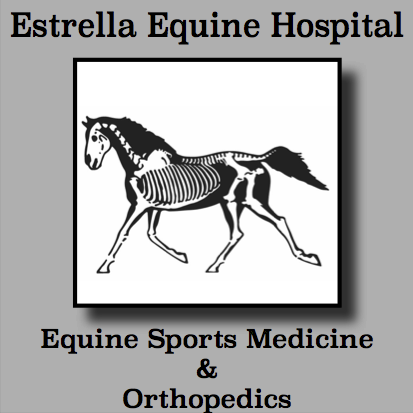 We offer a full-time conscientious staff dedicated to providing a quality lifestyle for your horses so you don't have to worry. A caretaker is available round the clock to aid in any needed response. 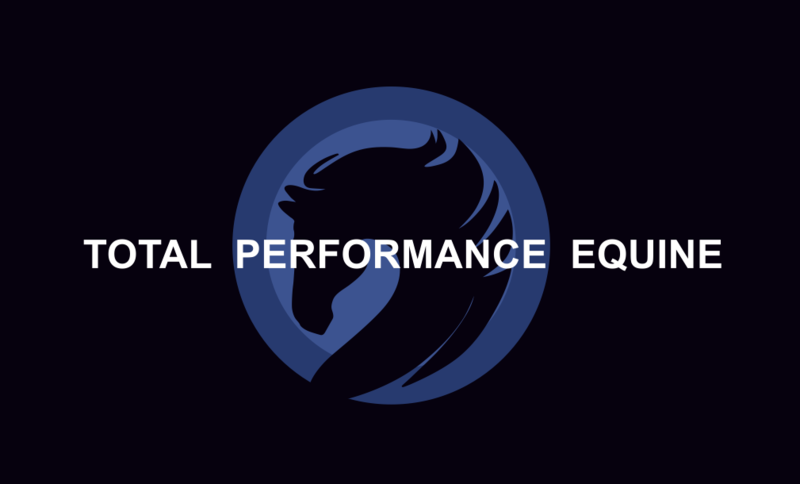 We feed twice daily at the same times everyday offering 4 flakes of top - quality orchard grass, alfalfa, and oat hay depending on your horses needs coming directly from the grower so our hay is consistent and fresh. 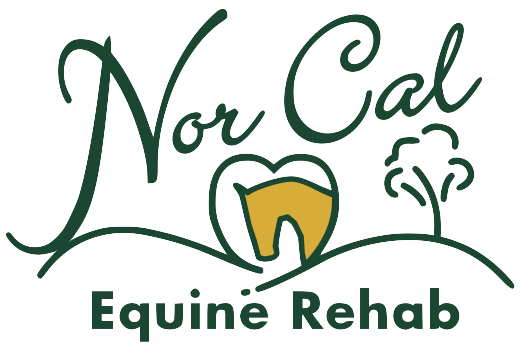 Our equestrian center includes two 50-stall barns with rubber- paved breezeways and vaulted ceilings for a bright airy atmosphere. Stalls are cleaned daily and bedded with fresh shavings. Each stall and cross tie's have a overhead natural fly spray systems. Our wash racks have both hot & cold running water for the comfort of your horse. We offer two huge arena's for your riding pleasure with a combination of sand, fiber, and rubber footing. 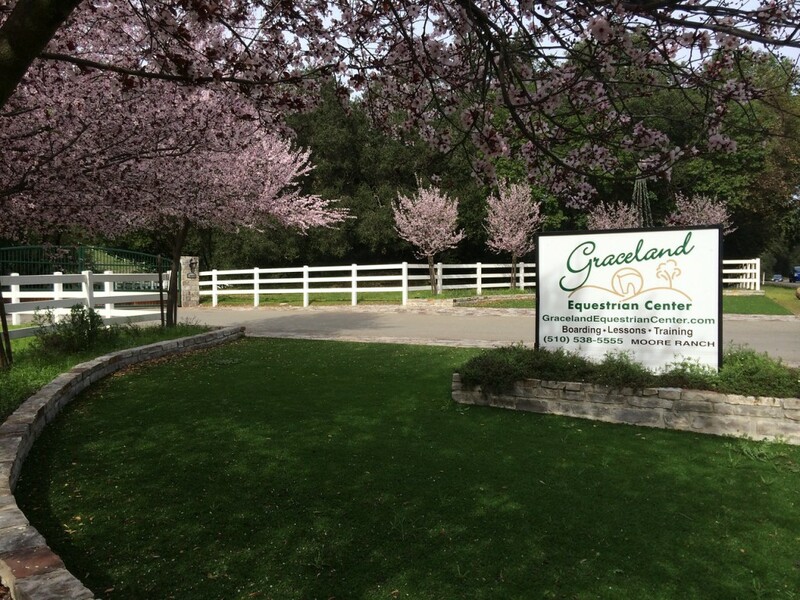 Graceland Equestrian Center offer's world class amenities all set in a positive family atmosphere. 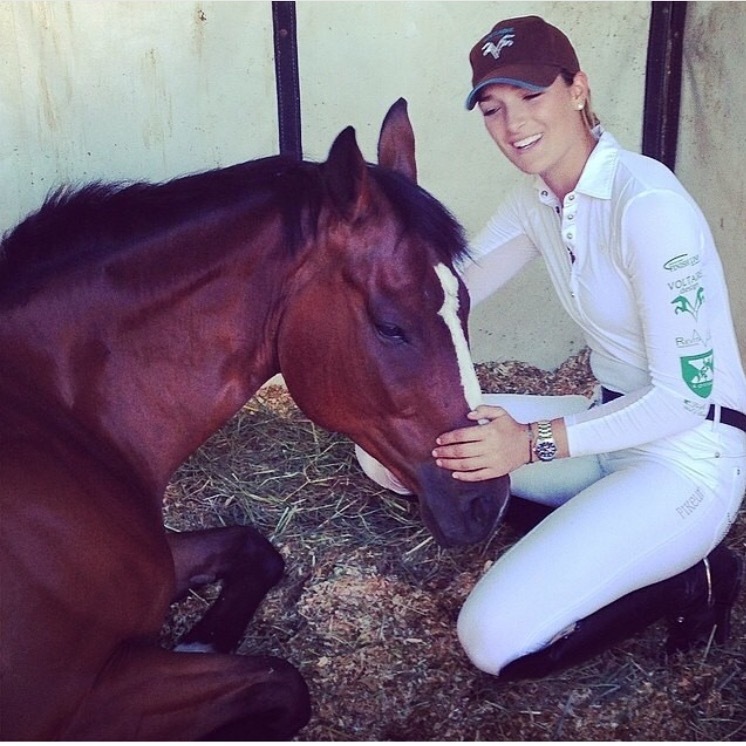 Graceland Equestrian Center has over 89 acres of bedded groomed trails from gentle bridle paths to a challenging gallop track for the competition horse. 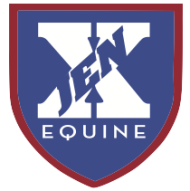 If your an Eventer you will enjoy a variety of obstacles including banks, ditches, corners and even a water jump. You wont want to miss the spectacular vista's and cool wooded trails along with 3 lovely ponds filled with wild life and beautiful water lily's. Want to stay dry in the winter or cool in the summer? Graceland's enormous covered arena spans from 190' X 150' making it bright and airy even during the middle of winter. There are full length mirrors down the long side and lights for those evening riders. The footing is a combination of sand, fiber, & rubber which makes it ideal for any discipline. We also have a fully covered Eurociser and round pen to keep your horses fit during the rainy season.